A successful industrialist once addressed a large body of executives. Speaking on the topic “Following the Leader,” he emphasized two difficulties leaders often struggle with. First, leaders struggle with getting people to think—to really think. Second, leaders struggle with getting people to establish and maintain priorities. We all wrestle with doing things in order of importance. One of the reasons for this struggle is that we often don’t know what deserves our immediate attention. 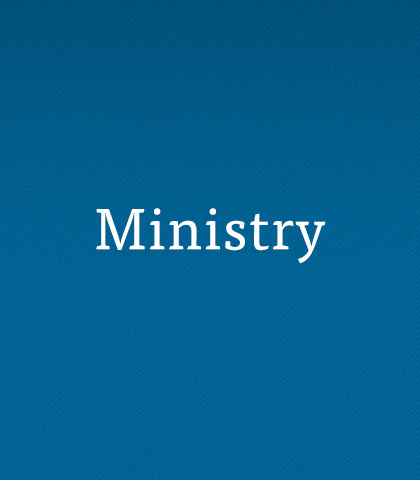 For ministry our first priority is clear: prayer. Filled with practical tips from his more than 50 years of ministry, Chuck Swindoll shows us what to focus on to enhance our personal ministries. Join Chuck Swindoll as he helps seminary students navigate things that enhance their years at seminary. Chuck Swindoll teaches us how to press on through the unexpected, to find meaning above the anguish, and to turn to our Lord who loves us, strengthens us, and sees us through. Join Chuck Swindoll as he helps seminary students navigate those difficult relationships and serve with wisdom and love.